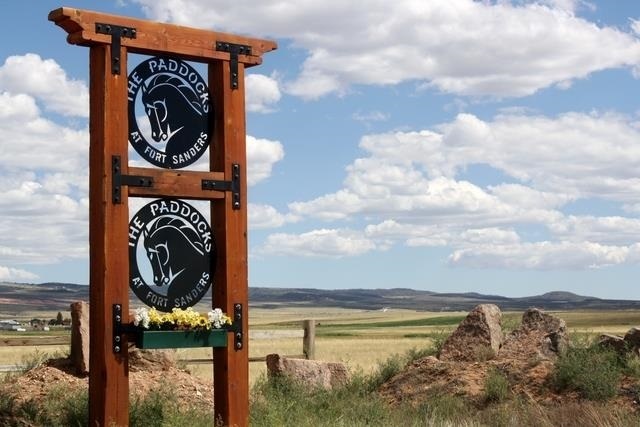 Lots at The Paddocks: 700 acres of untouched rolling prairie, 500 acres of open space, 135 lots averaging 5.2 acres. Phase 1 lot prices $65, 000-$180, 000. Average price is less than $1 per sq ft! Included with all lots: city water, Rocky Mountain Power.